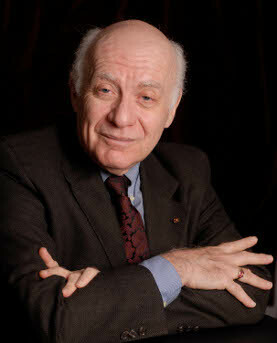 Dr. Michael Brenner is a recognized authority on risk assessment & management, American foreign policy, and geopolitics. He is a "Fellow" of the Energy Institute at the University of Texas at Austin and a Fellow at the Center for Transatlantic Relations SAIS-Johns Hopkins. He also is Emeritus Professor of International Affairs at the University of Pittsburgh. He was the Director of the International Relations & Global Studies Program at the University of Texas until 2012.